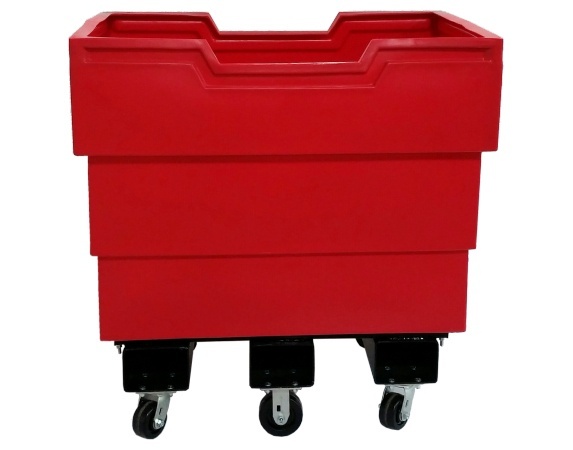 The Super Grizzly Cart is a strong, stackable mobile container with a reinforced lip for added strength. The steel base won’t warp or absorb moisture, and it supports heavier loads than containers with plywood bases. Choose either a six or four caster configuration. There is even an optional 12 gauge steel floor liner available.